Back on the market - Contingent buyer did not sell their home. 4 beds + main floor office + huge loft. 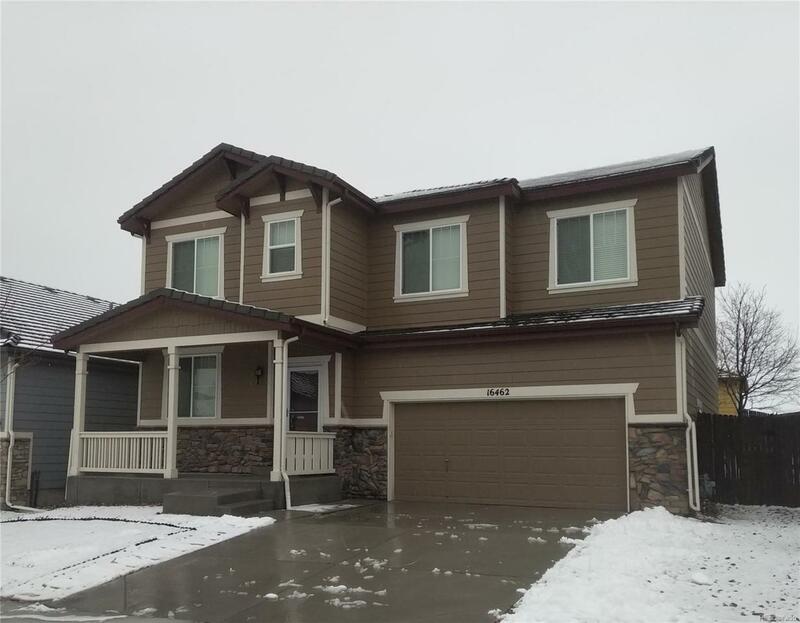 Options and upgrades include 9' ceilings, wood flooring in kitchen, entry & dining, deluxe 5 piece master bath with corner soaking tub, upgraded 42" upper cabinets, slab granite counters in kitchen and master bath, gas fireplace, tile in baths and laundry. Great floor plan with kitchen open to dining. You wont find more square footage for the money! water softener and purifier included. 100 year rated tile roof. Surround sound in family room. Wow - don't miss out on this one!